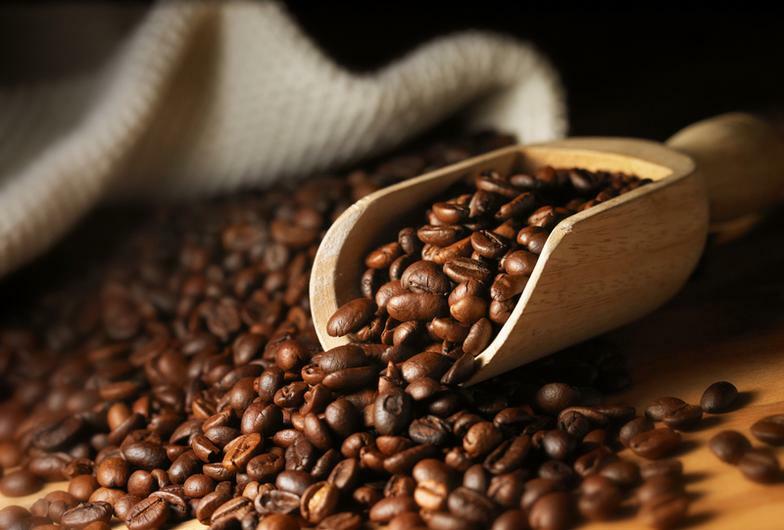 Java Junction Coffee Roasting specializes in roasting and serving the highest quality organic and fair trade coffees and espresso beans we can find. Please visit the Roasting section of our website to see the descriptions of the beans we roast. What is so special about our coffee you ask? Simply, we love coffee! From the bean origin selection, to the detailed attention and recording of our roasting, to the quality of freshness served to you. We roast our beans to order daily, so we are able to provide the freshest roast possible. We listen to what our customers say and they have consistently said "they love our coffee". Java Junction Coffee Roasting has been located in Santa Cruz since 1992. Let us put our 30 years combined experience to work for you. Visit our Facebook page and Like us to receive weekly specials and event updates. 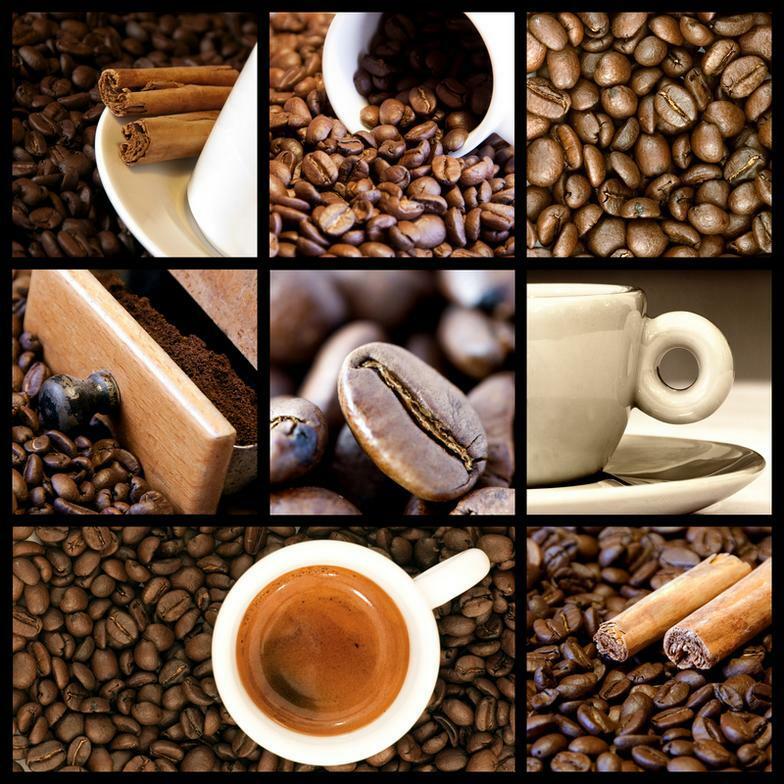 We offer delivery of our weekly fresh roasted coffees to the Santa Cruz and Monterey areas. We also ship orders daily to anywhere across the country. If you are a business looking to offer your customers fresh roasted coffee, or an office wishing to provide your employees something beyond the pre-packaged bulk coffee, we are happy to assist you. We can also assist you with custom blends, coffee education, equipment, and we can custom label if desired. Please contact Michael at michael@javajunctioncoffee.com.